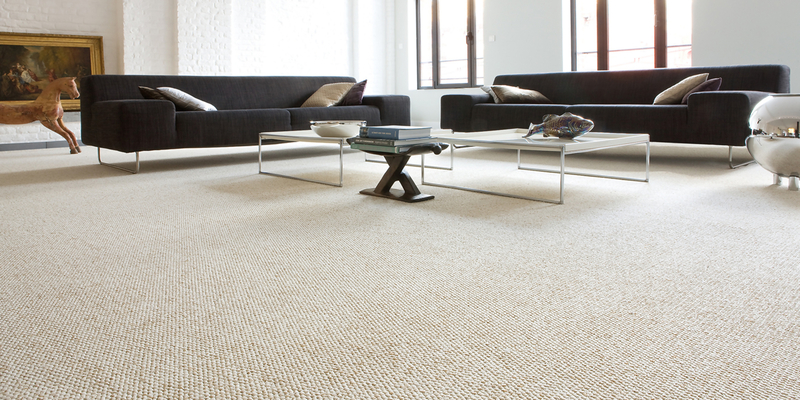 Carpet adds a warm and cozy feel to any home. At US Kitchen & Flooring, we offer thousands of colors and styles to choose from. You can stop in and see the latest fashions in carpet designs and textures so that you can create a style that suits your home. From sophisticated patterns to luxurious solids, our experts can help you create the look and feel that you desire! US Kitchen & Flooring can help you find the right carpet for any room and with our wide selection of colors, patterns and styles, we will make your job of finding the perfect carpet easier and more affordable! Call or e-mail us today for a free- in-home estimate or come into our showroom and let one of the experts at US Kitchen & Flooring help you find the right carpet that fits your lifestyle and budget!